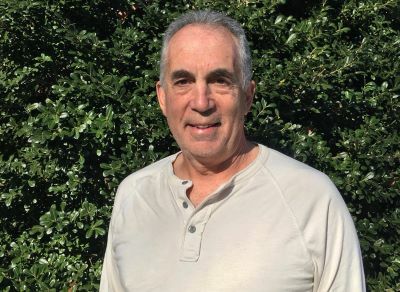 This past Wednesday, the Rye Town Park Commissioners passed a unanimous resolution to hire Russ Gold, a Rye resident, as the new Park Director. Taking on the role of park director is arguably not for the faint of heart and Gold is joining the Park’s management team after years of operational transitions and infrastructure challenges. Former Park Director, Laurence Vargas, left the position in December after one season on the job. Terri Fanelli, the park director and longtime head cashier prior to Vargas, departed in the middle of the 2017 beach season. During this same period, the Oakland Beach restaurant and concession operators were coming and going. Seaside Johnnies moved in 2016. The Ocean Grille operated one season in 2017 and last year Barley Beach House signed a ten-year contract. The park is governed by six elected and appointed commissioners and managed by the Town of Rye. The governing body includes the mayors of Rye, Port Chester, and Rye Brook, and Rye Town supervisor. Additionally, Rye’s mayor, Josh Cohn and Town Supervisor, Gary Zuckerman have one appointed commissioner each. Russ and his wife Margaret have lived in Rye since 1991 and the park has been a family commitment for both of them. Margaret, a web development specialist in the Office of Development and Alumni Relations at New York University, has managed the website of Friends of Rye Town Park for years. Russ Gold began his new job on Sunday, March 17. He can be reached through the Rye Town Park Office or you can send him a note via the Rye Town Park Alliance Facebook page. The 62-acre park he now manages contains 28 acres of lawns, paths, and a pond, and an expansive beachfront of 34 acres.